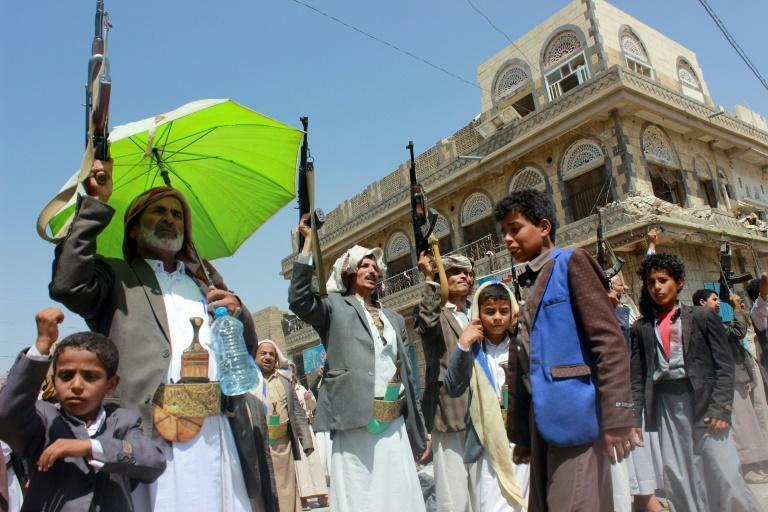 Yemen's Huthi rebels said Thursday they will not join peace talks in Geneva until their conditions are met, accusing the United Nations of failing to keep its promises. Hameed Assem, a member of the rebel delegation scheduled to attend the talks on Thursday, said it was "ready" to travel but would not do so as the UN had not met three conditions they had previously agreed. The conditions include the transport of wounded rebels to Oman, the repatriation of rebels who have already received treatment there and a guarantee that the Huthi delegation would be allowed to return to the rebel-held capital Sanaa after the talks. The planned UN-sponsored talks in Geneva will be the first public meetings involving government and rebels delegations since 2016, when 108 days of negotiations in Kuwait failed to reach agreement on power-sharing. While representatives of President Abedrabbo Mansour Hadi arrived in Geneva on Wednesday, the rebels have remained in Sanaa. On Wednesday, the Huthis said that they were stranded in Sanaa because the Saudi-led coalition, which controls Yemen's airspace, had not given their UN plane permission to fly. The coalition intervened in 2015 when President Abedrabbo Mansour Hadi fled into exile as the rebels closed in on his last refuge. There are low expectations of any breakthrough in ending the conflict, which has killed nearly 10,000 people since 2015. Foreign Minister Khaled al-Yamani has ruled out any face-to-face meetings with the rebels. The war has triggered what the UN has described as the world's worst humanitarian crisis, with millions driven to the brink of famine.